A no-frills lodging but perfect for location and price and the owner is a wonderful host. Location is very close to coach station and Train station Will help traveler manage the time. Very good value for money. Clean, comfortable, large room! Marie went out of her way to help us check in a little late - would definitely recommend for a stay in Oxford! Was basic with a shared bathroom but cheap, clean and great location. Owner was very friendly and helpful. The beds were comfortable and the room spacious. The location was excellent because it was a 5 min walk from the train station and when you're carrying a large suitcase that's a wonderful convenience. Great location, clean rooms and toilets. Friendly staff. Good for a quick weekend stay. excellent location (close to train station; 5 minute walk to bus station; 10 minute walk to university), friendly and flexible staff. 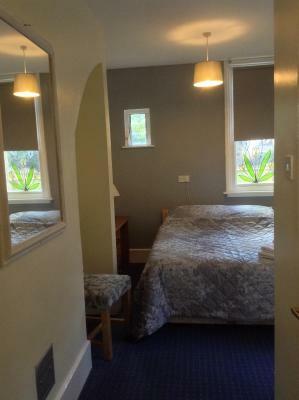 Becket Guest House, located 10 minutes' walk from Oxford city center and colleges, offers comfortable accommodations with free Wi-Fi. 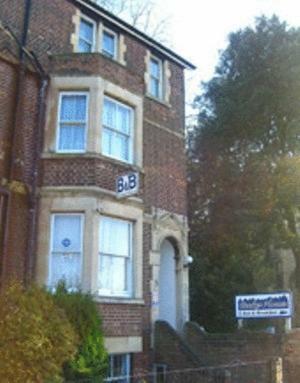 The guest house is just off the main Frideswide Square and opposite the train station. 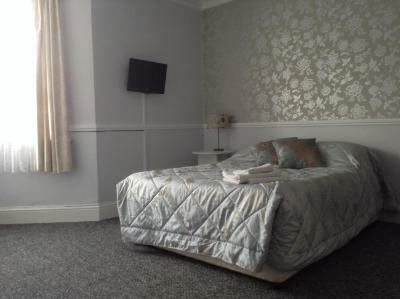 All rooms at Becket Guest House have flat-screen TVs, hairdryers and tea/coffee making facilities. Free Wi-Fi connection is also available throughout Becket Guest House, and there is also a communal lounge for guests to make use of. 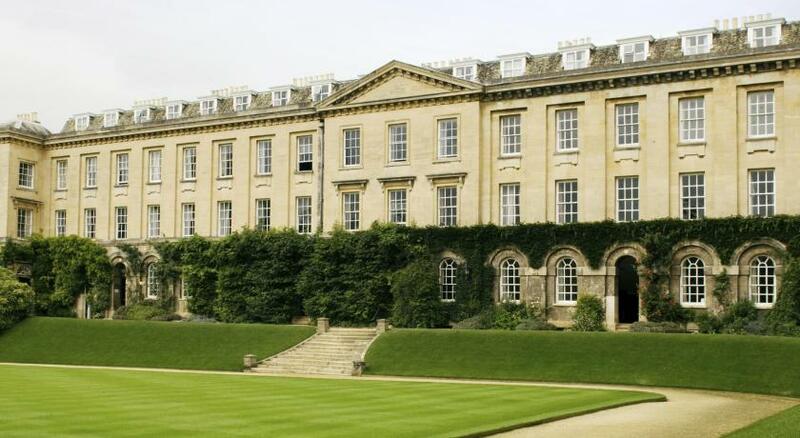 Oxford’s University and its many colleges are a short walk away. 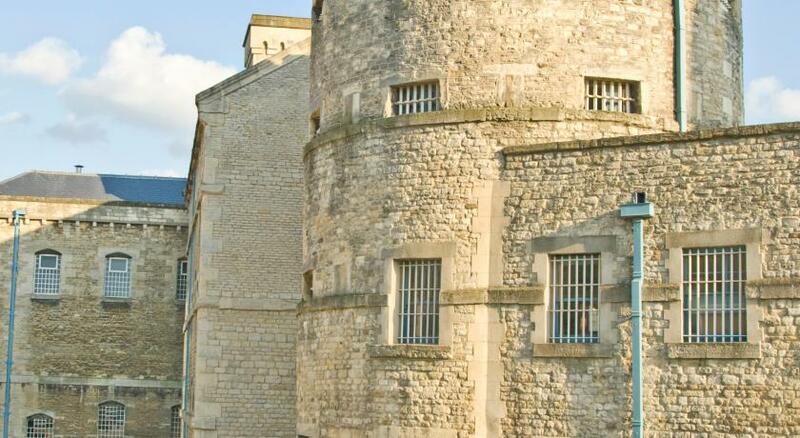 Oxford Museum, Castle and Carfax Tower are all within 10 minutes' of the guest house. 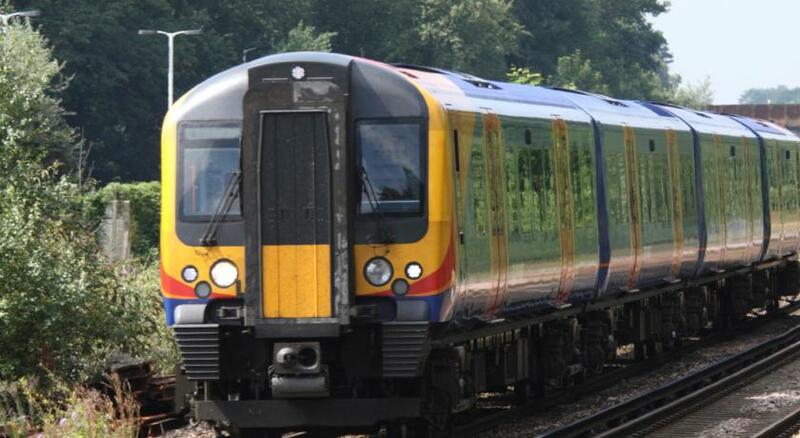 Oxford Railway Station provides excellent transport links to the surrounding area and the bus station is only a 5-minute walk. 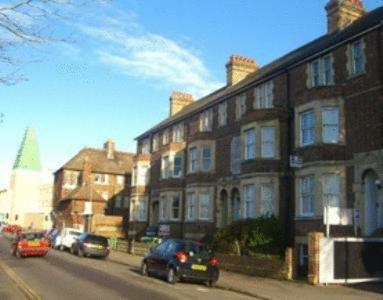 뀐 Located in the real heart of Oxford, this property has an excellent location score of 9.0! 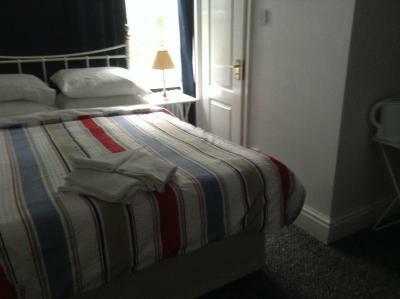 When would you like to stay at Becket Guest House? 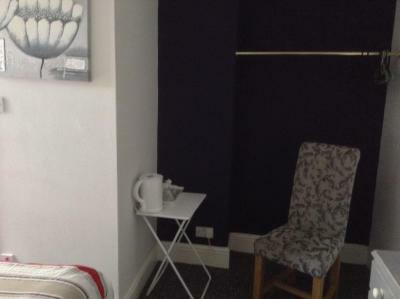 This small room features a flat-screen TV and a refreshment tray. There is a sink within the room and it shares communal shower facilities. 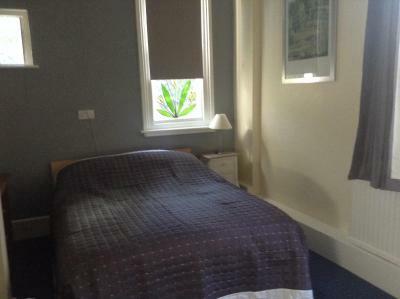 Located at the rear on the top floor, this room has a flat-screen TV and tea and coffee making facilities. The room includes a sink and it shares a shower room one level down on a lower floor. Each room benefits from tea and coffee making facilities. 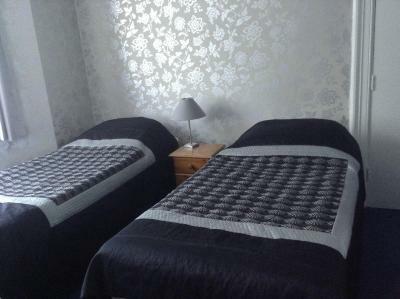 This small room offers a double bed, flat-screen Freeview TV, tea and coffee making facilities, and a compact private bathroom. 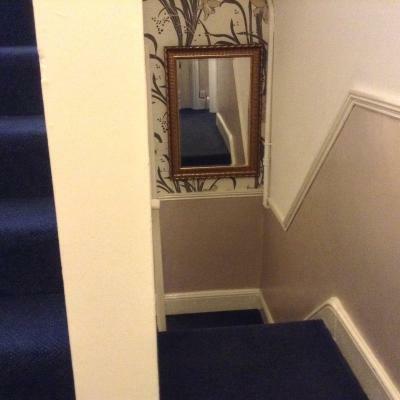 Please note the room is not large and may be on the top floor. It does not have double glazing. Located on the first floor at the front of the property, this room has a flat-screen TV and tea and coffee making facilities. 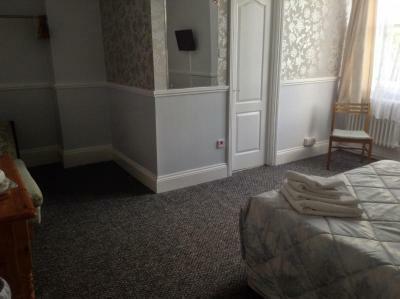 The room includes a sink and shares a shower room with other guests. 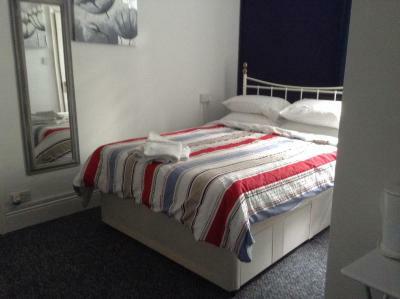 This large room is located at the front of the property and includes a flat-screen Freeview TV, tea and coffee making facilities, and a small private bathroom. Please note that this room does not have double glazed windows. House Rules Becket Guest House takes special requests – add in the next step! Debit card Becket Guest House accepts these cards and reserves the right to temporarily hold an amount prior to arrival. Becket Guest House accepts these cards and reserves the right to temporarily hold an amount prior to arrival. Check-in is not possible between 13:00-15:00 Monday to Saturday. The latest check-in time is by 18:00. On Sundays check-in is possible from 16:00-18:00. There is no car parking on site, but paid parking is available at the Park & Ride 10 minutes away. Guests planning to arrive in the morning are kindly requested to provide an estimated time of arrival. You can use the Special Requests box when booking, or contact the property directly with the contact details provided in your confirmation. Please note that the property does not have a 24-hour reception desk but will try to accommodate you request. The Guest House does not accept American Express cards as payment. Please note, children over 5 are not allowed to share a room. The area is very sketchy for a 30 minutes walk to city centre, communication between owner or manager and the house keeper is by yelling instruction, so we woke up to screams everyday. Would have been better if breakfast was offered as option. entrance very scruffy outside had impression doing the place up. Convenient location, availability of stores and restaurants nearby. I would say the only big downfall was the curtains didn't quite cover the windows and were thin, which brought a lot of light into the room at sunrise making it difficult to sleep. The shower is quite small and takes some manoeuvring (particularly for my 6'3 partner), but not unusable. Very convenient location for city ambling (right next to the station to leave bags, and about 10 minutes before you reach the heart of the city). 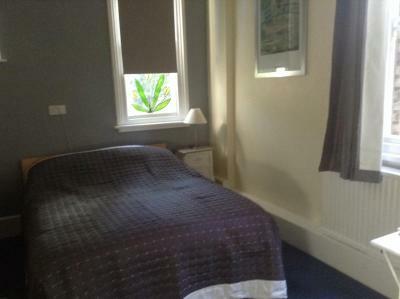 Lovely, spacious room and comfortable bed. Tea, coffee etc. provided although we didn't use these. Easy check-in process. Other provisions: hairdryer, plenty of plug sockets, shower gel. The checkout time is at 10, someone is knocking on the door heavily several times to remind us the time, making us feel that they push us to leave. A little bit cold. The location is great for someone taking the train.